As the weather continues to improve I'll be casting about looking for that perfect deck/beach/park book. Something funny and engaging enough to wile away an afternoon. 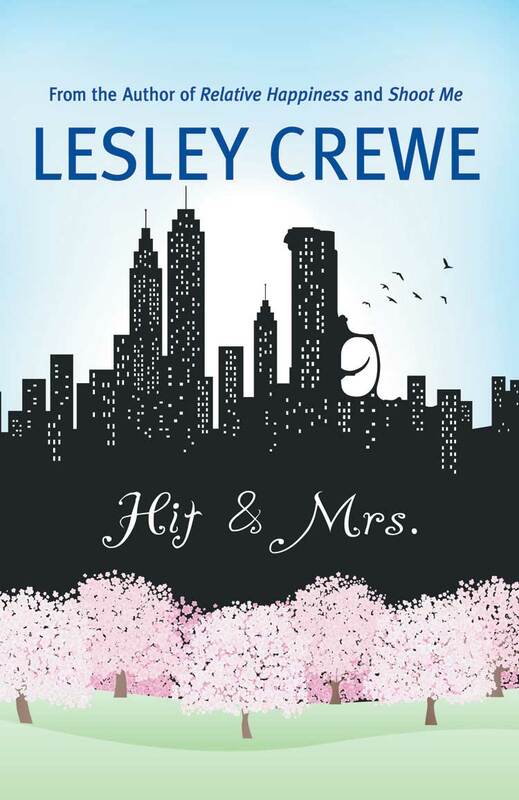 Hit and Mrs by Lesley Crewe may be just the thing. Four life long friends treat themselves to a weekend in New York City compliments of a philandering husband. Linda, Bette, Augusta and Gemma are turning fifty and console themselves with this trip of a lifetime. Their overly dependent families make a huge fuss and the women must extricate themselves as best they can. Things begin to go horribly wrong with a bag mix-up at LaGuardia. Some very bad people want the contents of that bag and will stop at nothing. Despite their attempts to report to the police a "kidnapping, mugging, sudden-death, car theft sort of thing" they find themselves dragged deep into the criminal underworld. 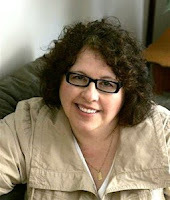 The novel's characters are more types than fully fleshed out individuals. The older women are oh so good, self-sacrificing and under-appreciated. The young people are, as young people tend to be, self absorbed and demanding. 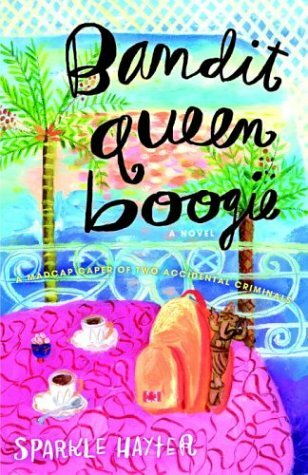 For me the highlight of the novel was Bette's dramatic and bickering parents. "You want I should keel over on the floor when you're gone? You'd deny a dying woman her pills. Oy, the pain, the shame of it." The thoroughly unlikable floozy who ran off with Linda's husband was not overly convincing. "Rubbish" she says at one point and "Stuart is well rid of you". A proper floozy would use stronger language. In an email interview Crewe describes Hit and Mrs as a "tub book". She says that when she is in writing mode, she writes for 18 hours a day for a 2 month stretch. The plot has that kind of fast paced intensity. It's the kind of story you can easily see play out on screen. Having read Hit and Mrs before deck season properly begins, these next books may be in my future.